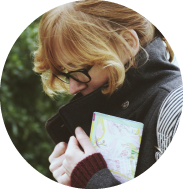 Week #8: remember me talking about Spring last week? Well, Spring was far out of sight this week. We had to deal with the worst wind gusts, rainstorms and drizzle- really depressing weather. 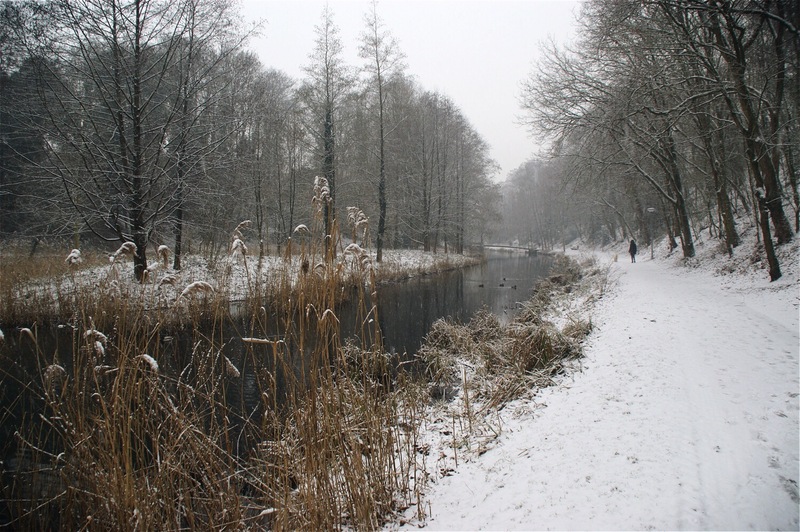 Then there was one sunny Friday which I spent in Utrecht but totally forgot to bring my camera. So here are some moments that enlightened my week a little besides that lovely Friday. 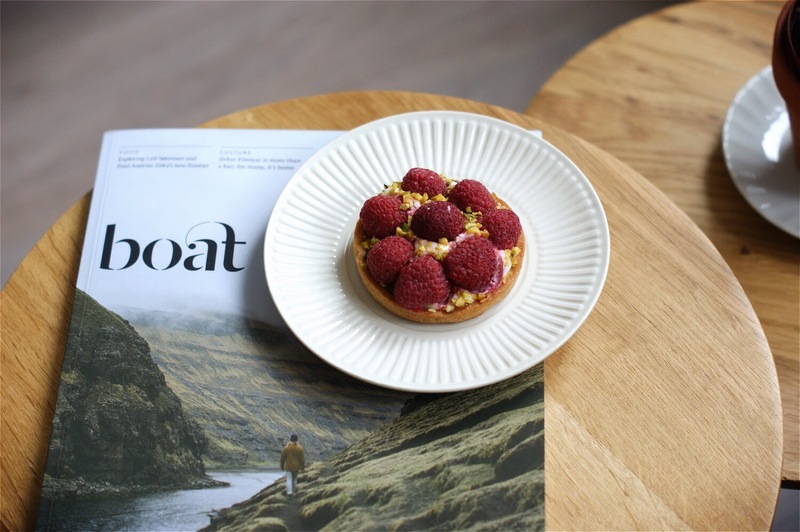 A tartlet with raspberries from the French bakery and this beautiful new travel/culture magazine called Boat that I recently discovered. 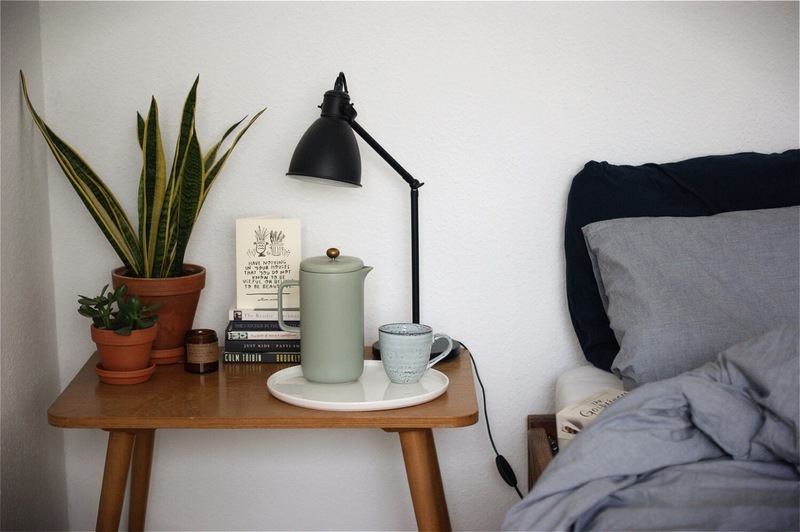 Reading in bed with a cup of coffee is the only thing I want to do when it rains and storms outside. I finally got myself a nutcracker and I love it! 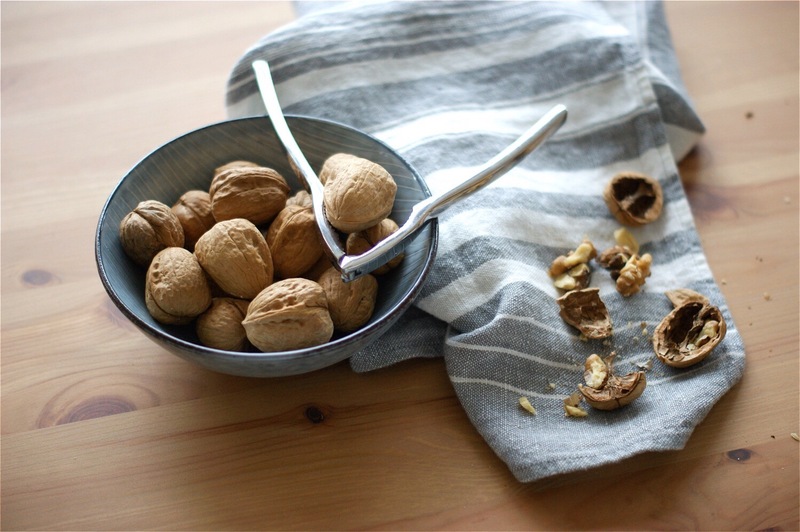 Although it can be quite the challenge to open a walnut without making too much of a mess. Hopefully I will be an expert soon! 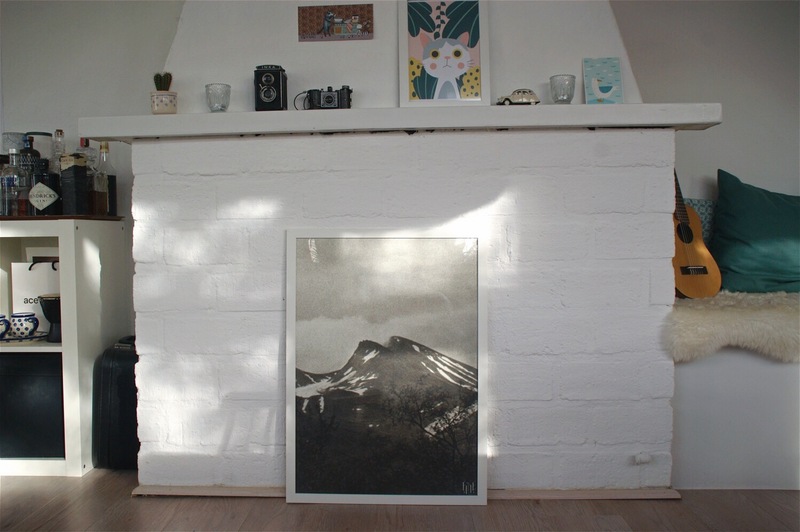 Week #7: the sun was out and it even felt sort of like Spring (also really love this new print from Fine Little Day). 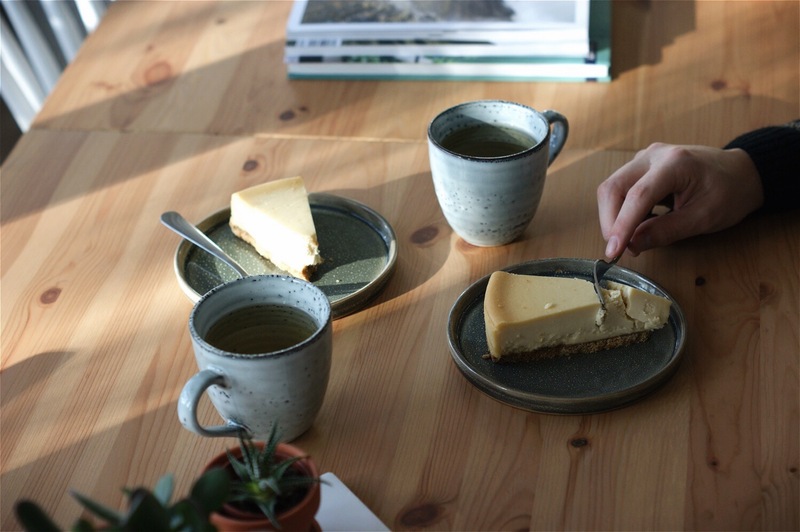 On Tuesday it was Valentine’s Day and we celebrated our love with our favourite tradition: eating a piece of cheesecake together. 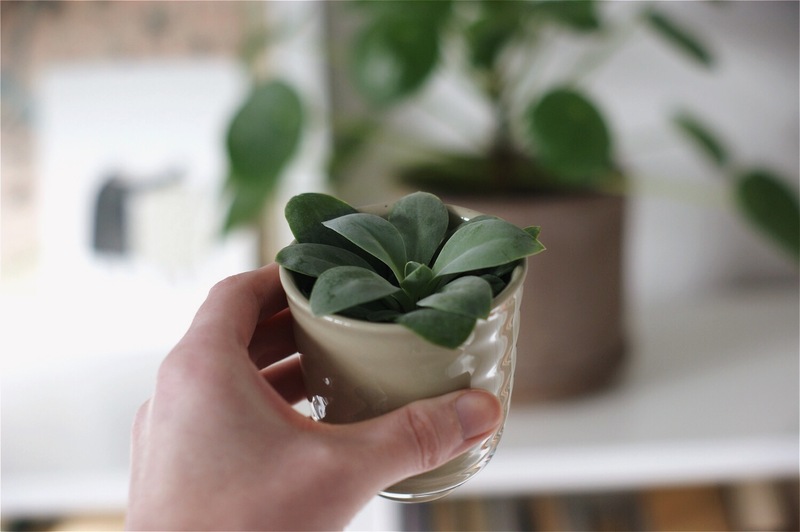 A new tiny baby joined the plant family, because you never have enough plants! 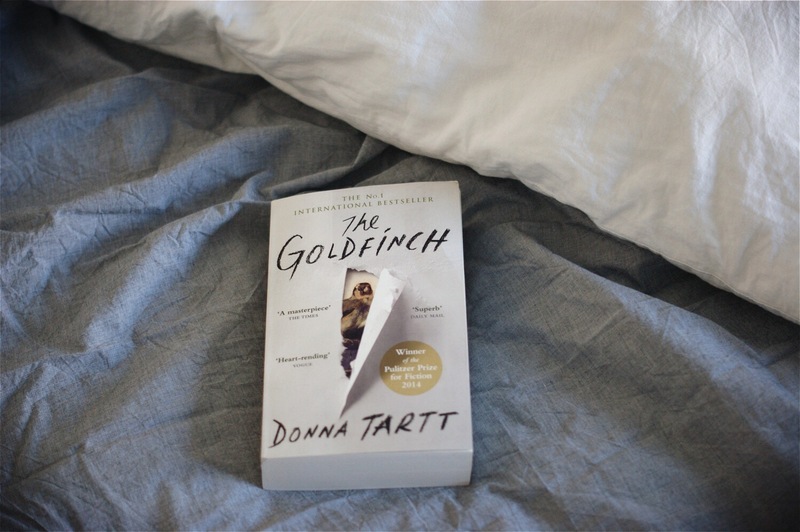 Week #6: I started reading the Goldfinch (that so many people have been recommending to me) and although I only read a little more than 100 pages I’m hooked! On Friday it started snowing a tiny bit but it was more like powdered sugar than actual snow- but then on Saturday morning the powdered sugar turned into big snowflakes. The kind of snow I’ve been waiting for all winter long! 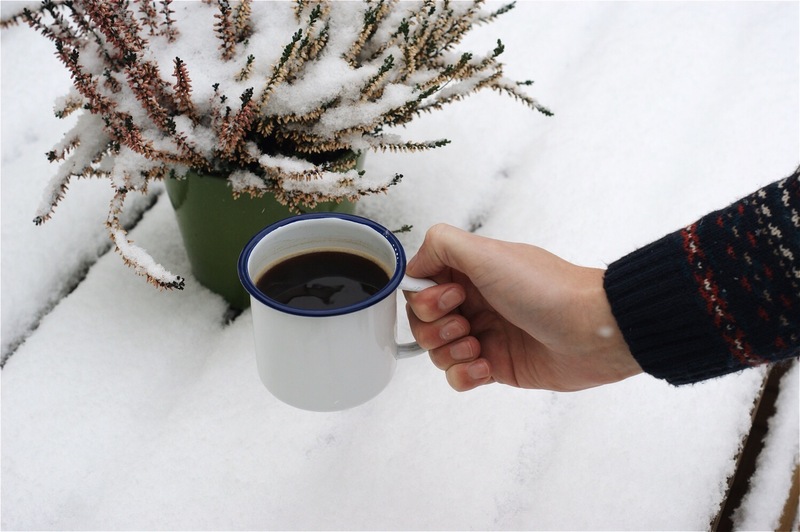 We quickly bundled up and went outside for a walk in the park and afterwards drank our coffee outside, because drinking coffee in the snow is the best. 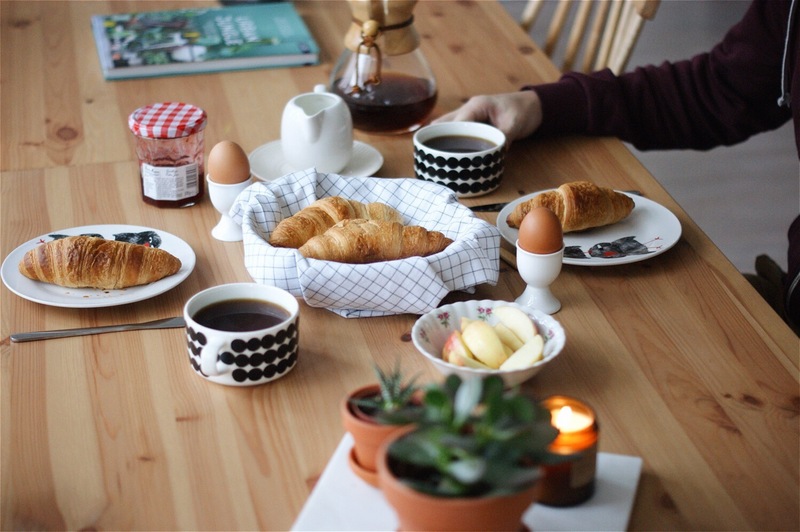 Week #5: there were warm croissants and eggs for breakfast. 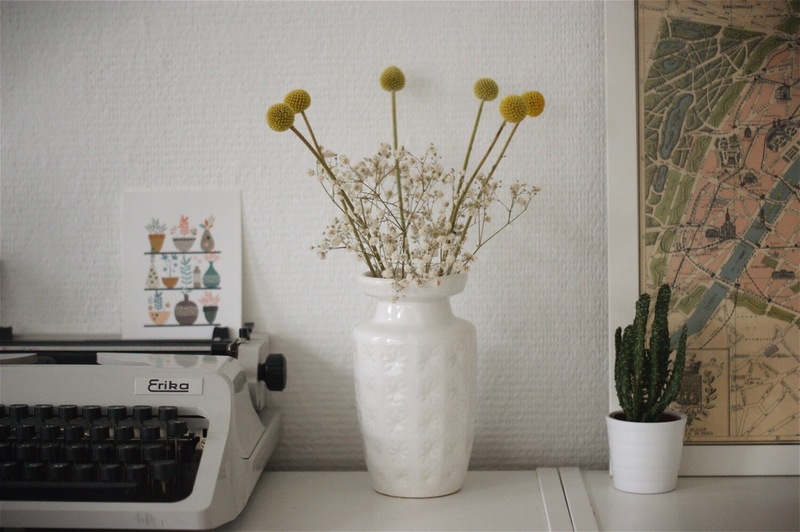 I bought a vintage West-Germany vase and found some lovely craspedia at the local florist to put in the new vase. 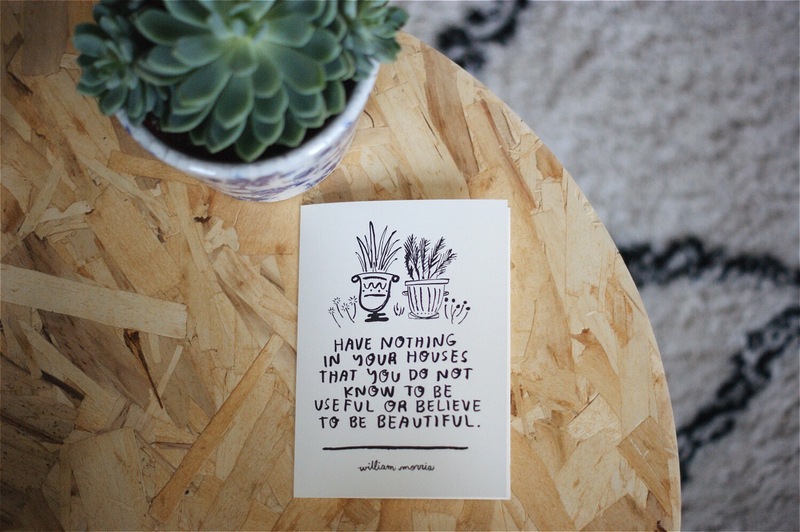 Also bought a letterpressed card made by People I’ve Loved featuring a quote by William Morris- ‘Have nothing in your houses that you do not know to be useful or believe to be beautiful’. It’s February! While I’m starting to long for the first signs of Spring I still love that cozy feeling when I’m putting on a warm knitted sweater in the morning. Another thing that always gives me a comforting feeling this time of the year is listening to music. Especially in the evenings when I’m lying on the couch with a book in one hand and a cup of hot tea in the other. I’ve created a mixtape with 15 songs that I love to listen on these particular nights. 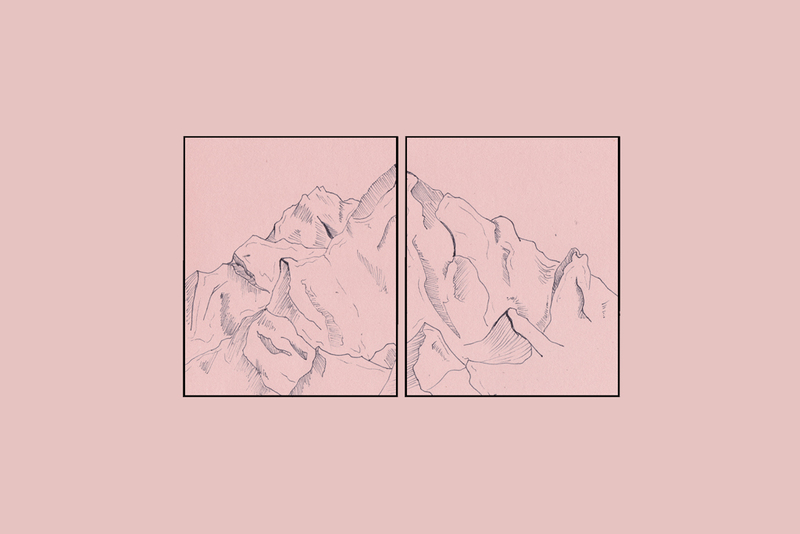 You can listen to it below or find it here.